Subscribe to our newsletter to know everything about Biologique. 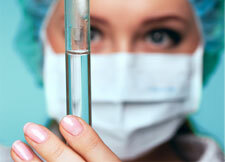 BIOLOGIQUE is the world’s leading advanced human health performance center. Biologique drives in human health performance because our physicians have not lost sight of the basics of healing. An exclusive boutique clinic setting that overlooks the tranquil waters of the Caribbean Sea. Our proprietary treatment protocols are acclaimed in the industry as the most progressive and effective available today. Our President In 2011, Ramirez’s vision for an Advanced Human Health Performance Center came to life with the establishment of BIOLOGIQUE. 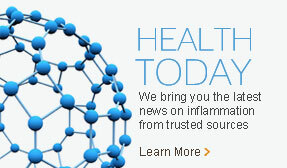 Here you'll find the latest news on inflammation and body balance from trusted sources. Our proprietary oral self-care therapy allows patients to jumpstart their day! 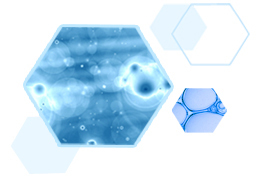 Master the science of metabolic efficiency and the art of individual synergy, today! Restore body balance, reactivate your defense, and regain your health. Advanced Biologics 5 Step Program attacks the root cause of chronic inflammation. BIOLOGIQUE translates clinical science into actionable common sense so you eliminate the guesswork from proper nutrition. 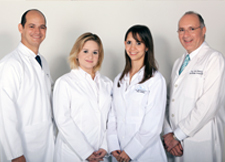 Ask our doctors about how Biologique can help you drive an edge in your recovery. We can help. BIOLOGIQUE’S Advanced Biologics 5 Step Program is acclaimed in the industry as the most progressive due to one fact: OPTIMAL RESULTS. Our 5 Step program reduces the effects of chronic inflammation, revitalizes cellular energy, and restores total body balance by offloading toxins and enriching long latency nutritional deficiencies. Learn how we manage the chronic inflammation.